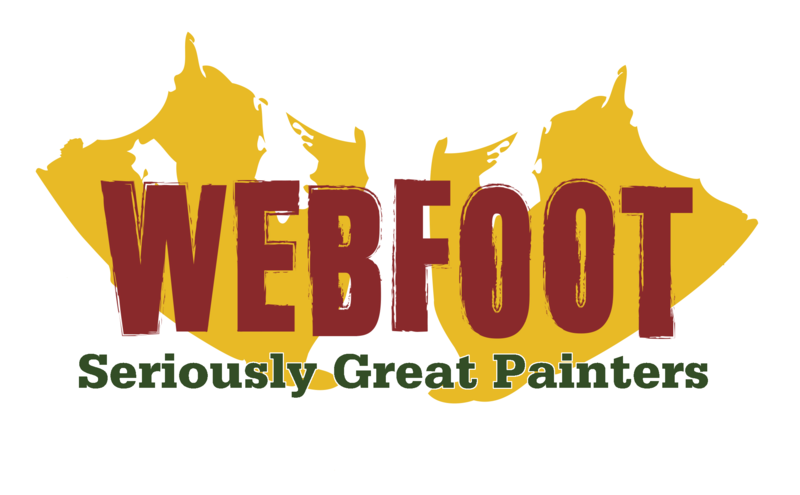 Webfoot Painting was founded in 2003 by Gavin Hepp and Travis Ulrich. 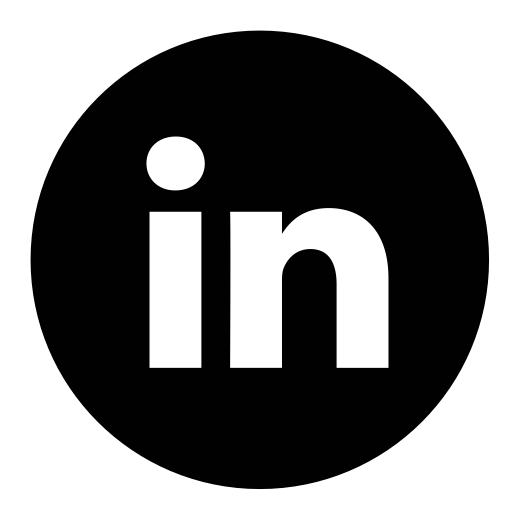 It was originally developed as a means of financial support through college at the University of Oregon and has today grown into a thriving company built on unwavering quality and customer service. 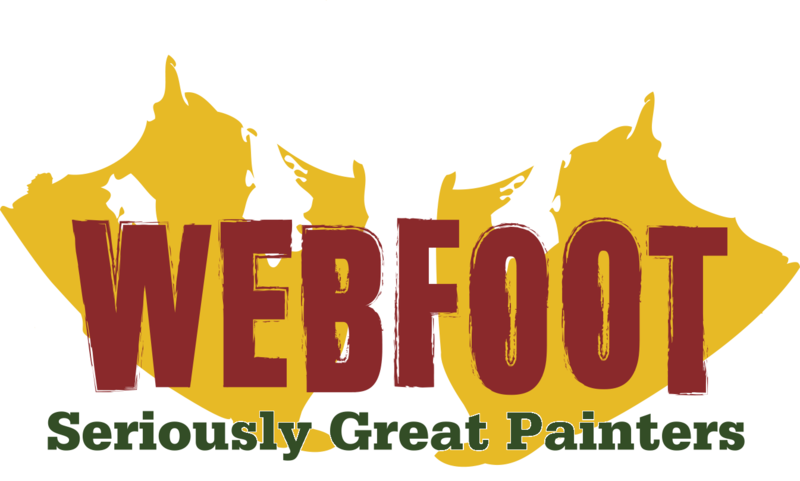 In 2006 Gavin and Travis moved Webfoot Painting from the Willamette Valley to Central Oregon where they continue to increase their number of satisfied customers. Since moving to Bend they have quickly become one of the premier painting and construction contractors in Central Oregon. Their motto “Seriously Great Painters” is seen with every house they paint. They've come to love Bend's community and all that it has to offer. To support the community that supports them, they've started two unique annual charity events: Carving for Kids (benefiting Mountain Star Family Relief Nursery) and Project Serious (annual giveaway awarding $5,000-$15,000 in services to a family or non-profit in need). Gavin and Travis are both graduates of the Lundquist College of Business at the University of Oregon. They are outdoor enthusiasts that enjoy skiing, fly fishing, cycling, hiking, and all the other great Central Oregon activities.